The library you remember as a kid has changed. And the old stereotypical librarian (an older individual shushing noisy students) has changed along with it. Gone are the days when librarians spent the majority of their time checking out books. In the digital age, the internet has largely replaced libraries as the go-to resource for gathering information. What Are Librarians Doing These Days? They’re doing what they’ve always done…helping people. How they help them has evolved alongside technology. The 21st century librarian has moved into cyberspace. Libraries have evolved from a place that provides access to books, to being responsible for indexing and archiving a rapidly increasing amount of information. Today’s librarians must be tech savvy, able to adapt, and use new technology to help their students. If you look at the job titles and requirements of the “new librarian”, you’ll find words like “digital”, “electronic”, “media”, and “automation”. Many librarians are foregoing cataloging and specializing in multimedia or tech projects, such as digitizing archives. It’s a brave new world out there for librarians! We think so. When comparing schools with and without librarians, a Michigan study indicates that the presence of a school librarian makes a difference in reading achievement. The difference ranges from 8% for high schools to 35% for elementary schools. Modern librarians see their role as teaching students how to navigate and consume information online, and to help teachers embed those skills into their curriculum. Librarians teach digital literacy. 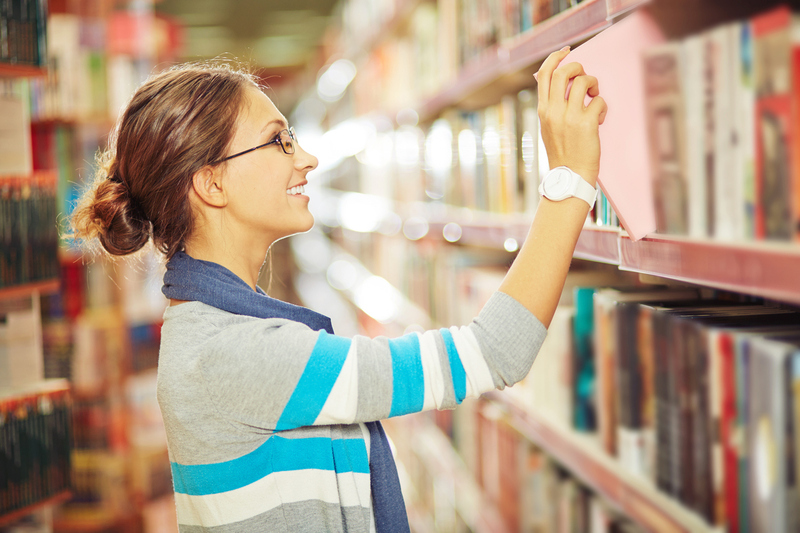 In a world where it is becoming increasingly difficult to tell fact from fiction online, librarians can help students learn effective information retrieval and evaluation skills. Because librarians are trained as information specialists, teachers, and technology integrators, they have the unique mash-up of skill sets that makes them ideal for this task. The new librarians see themselves as collaborators with teachers in the classroom. Librarians can co-teach subjects like digital research or other online tools to enhance a student’s’ education, thereby taking some of the burden off over-worked teachers. Even for tech-savvy people, the abundance of options and tools available for online research is difficult to keep up with. Librarians serve as the digital media experts. This way teachers don’t have to waste time learning tools they might not need. The physical space of the library is also evolving. It has become a place for study, social networking, and obtaining digital assistance. It’s no longer just a place for digging through shelves to find a book. Librarians have changed along with their environment. They manage data and help students find the information they need to succeed, whether that information is in a book or online. Does your child spend time in the library? How do you see libraries and librarians changing in the face of technology? Share your comments and ideas in our Education Community.